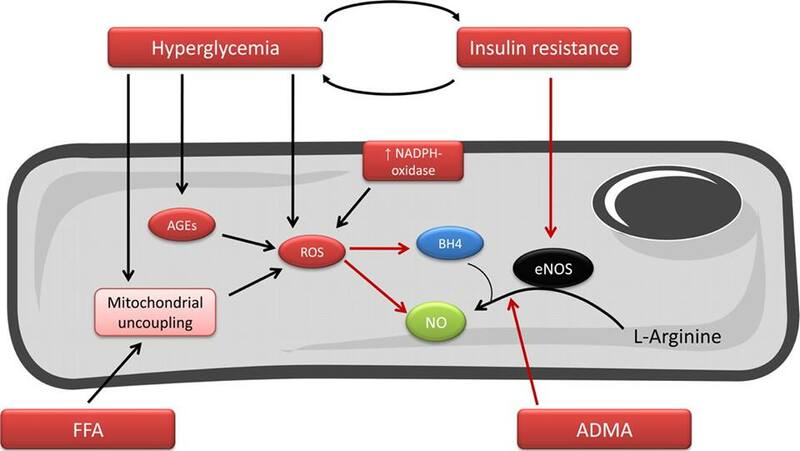 Making a complicated subject uncomplicated: Endothelial Dysfunction. Endothelial Dysfunction is what causes Type 2 Diabetes, Cardiovascular Disease (Atherosclerosis), Erectile Dysfunction, Inflammatory Conditions, and Aneurysms. (Rear more about Erectile Dysfunction here: ‘Erectile Dysfunction, Cardiovasular Disease and Diet’). Basic Definition: When the paper thin lining (endothelial cells) of your blood vessels and heart become damaged. Cause: Too much saturated fat, not enough nitric oxide (fruits and veggies). The good thing is that as long as you have not done too much damage – the above conditions are completely REVERSIBLE with a Plant-Based Diet. Take control of your health, Go Plant Based! Read about my weight loss and health improvement along with easy weight loss tips here. If you have Type 2 Diabetes and you would like to know how to reverse it, click here. Hello There. I found your blog using msn. This is a really well written article. Thanks for the post. I will definitely return.